Please cite Bryn Mawr College Special Collections when using this image file. High-quality scans of materials in the collection are offered for research, publication, and commercial use at the discretion of Bryn Mawr College. Please see: http://www.brynmawr.edu/library/speccoll/repros/ for more information. 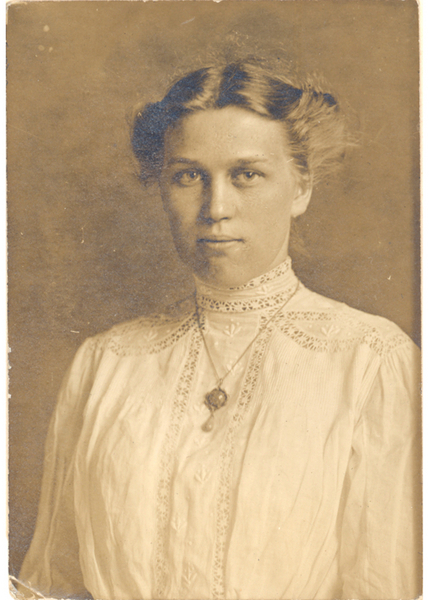 “Hilda Worthington Smith,” The Albert M. Greenfield Digital Center for the History of Women's Education, accessed April 19, 2019, http://greenfield.brynmawr.edu/items/show/632.